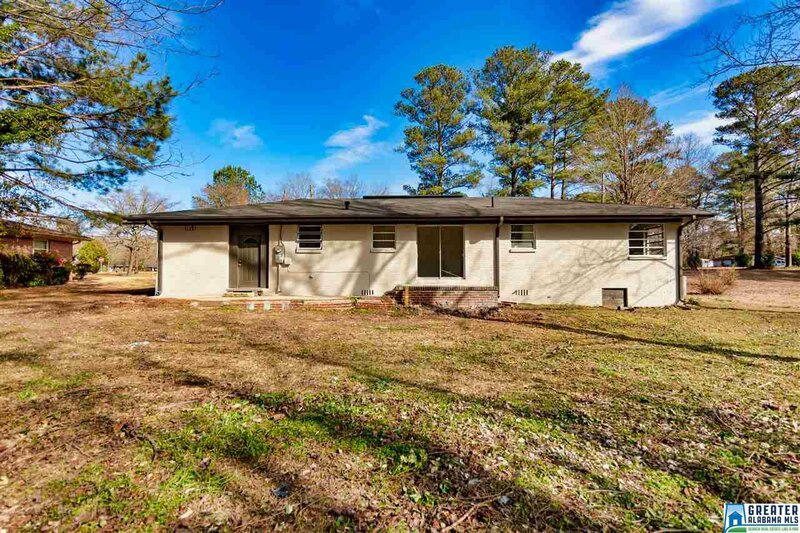 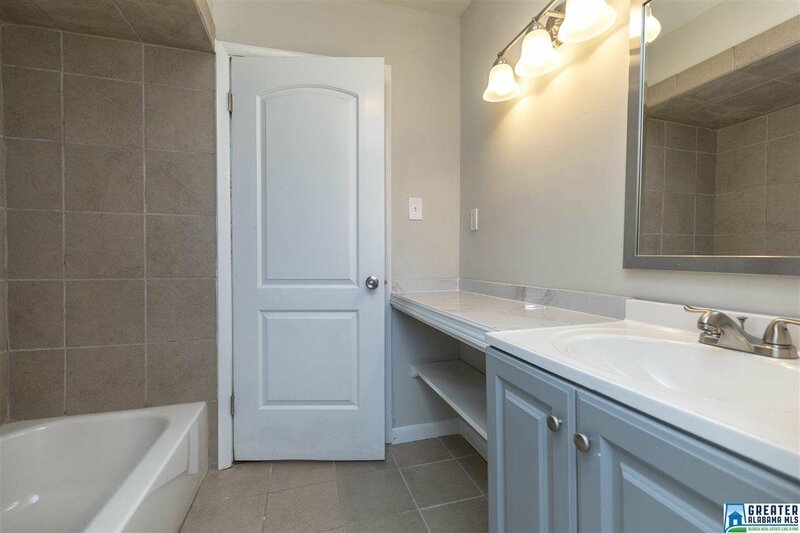 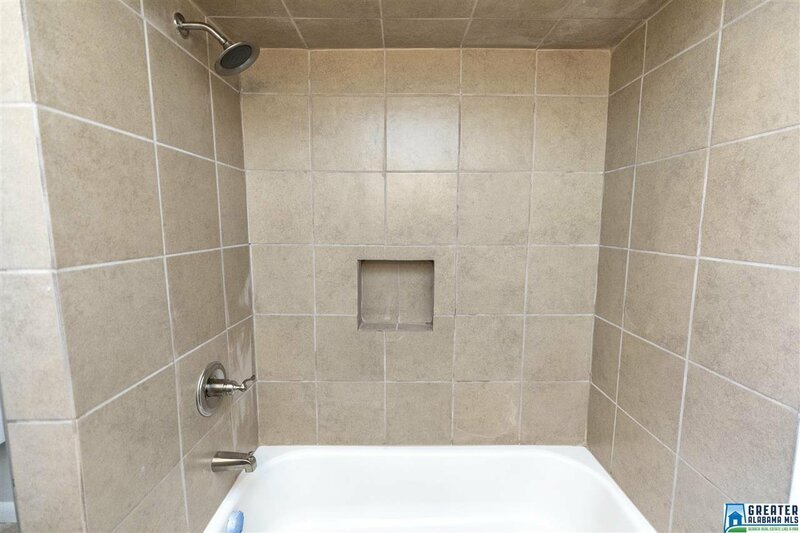 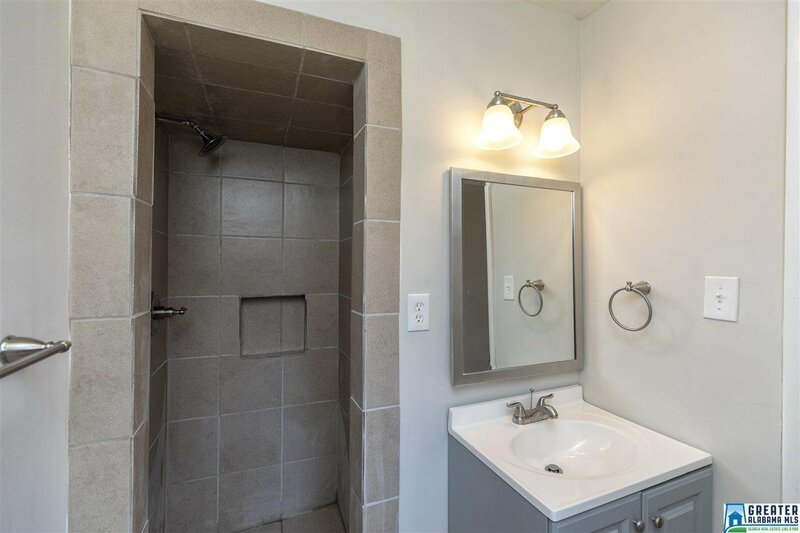 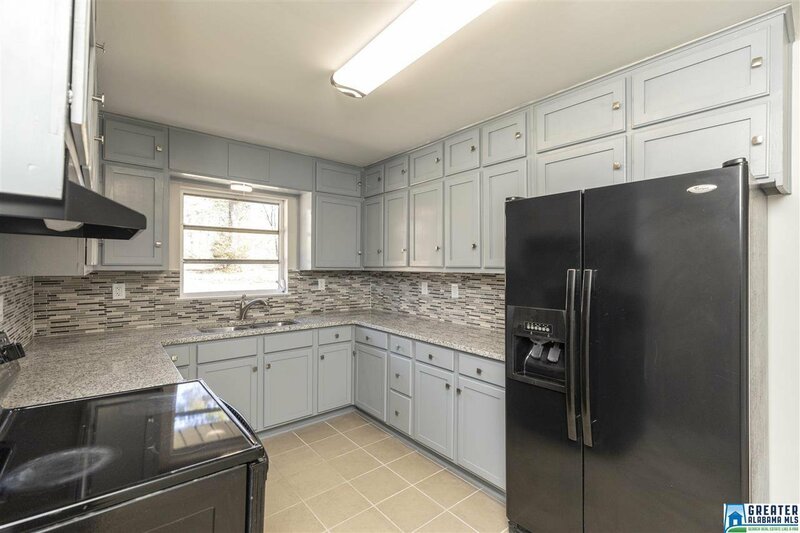 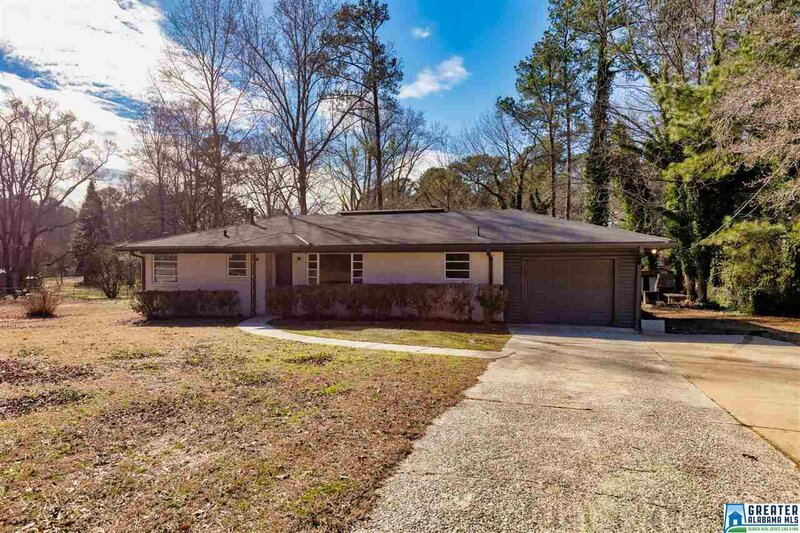 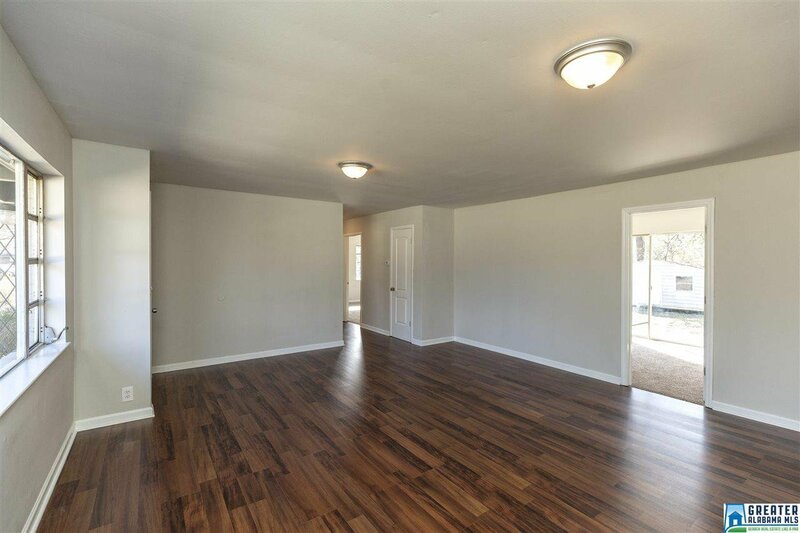 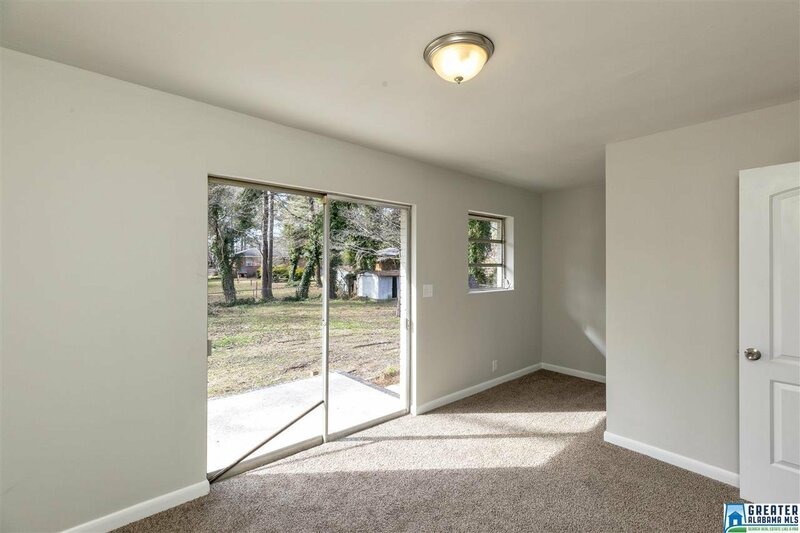 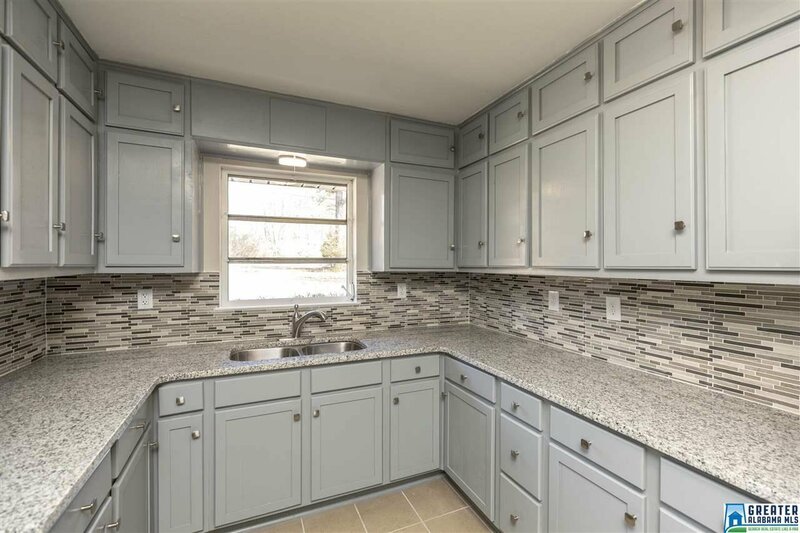 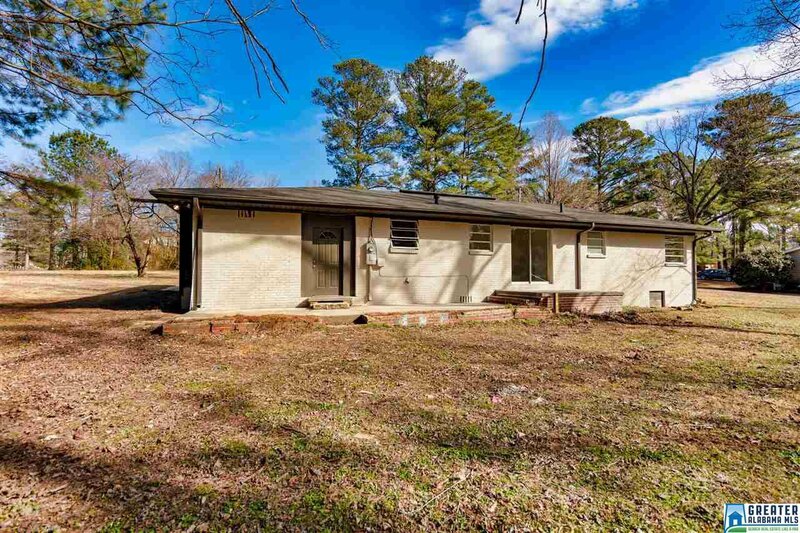 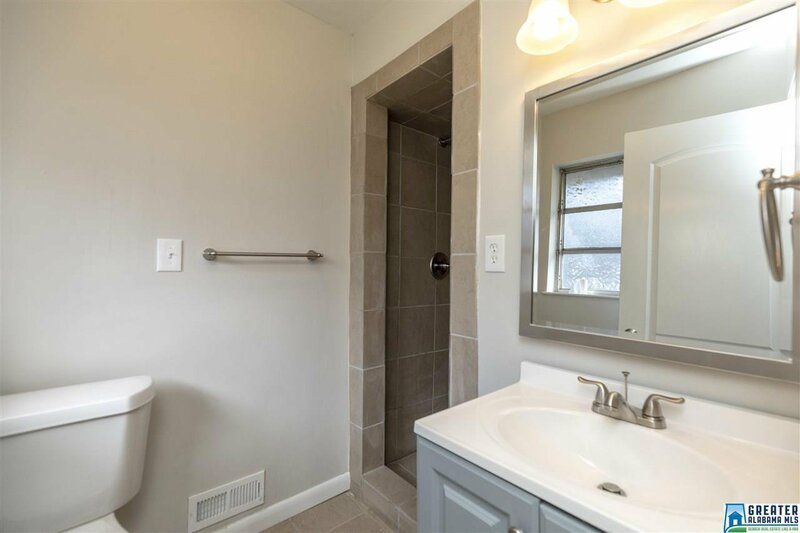 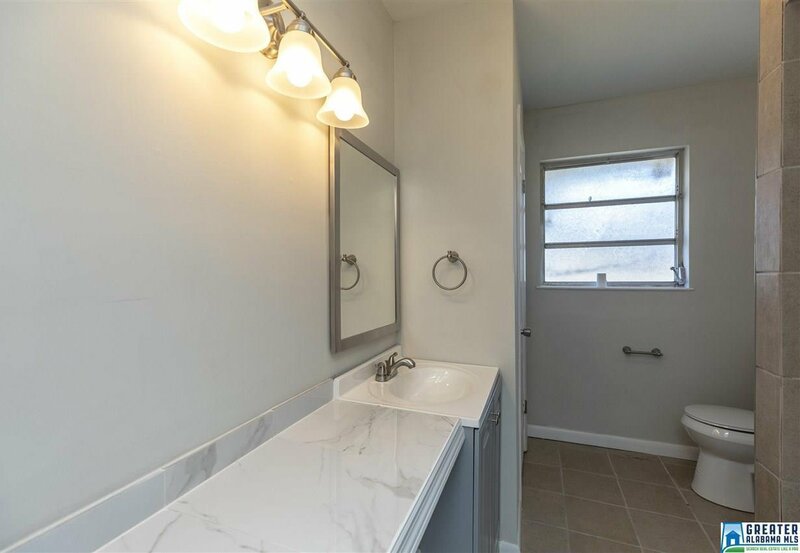 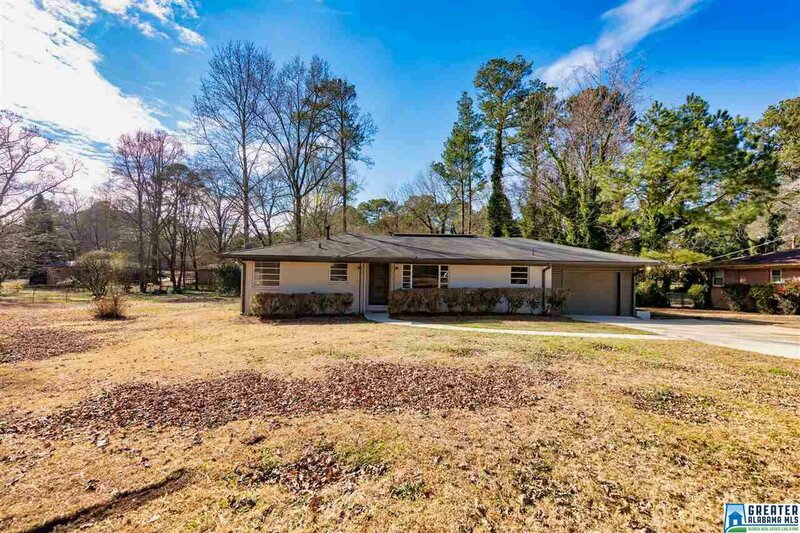 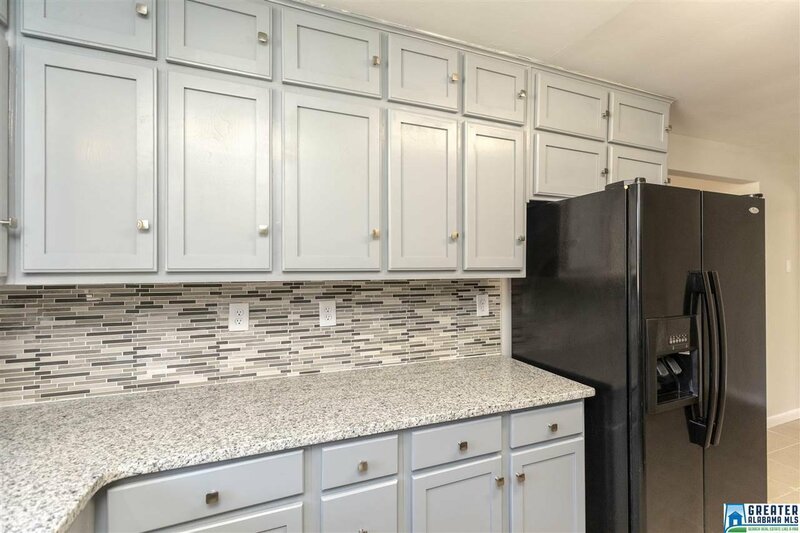 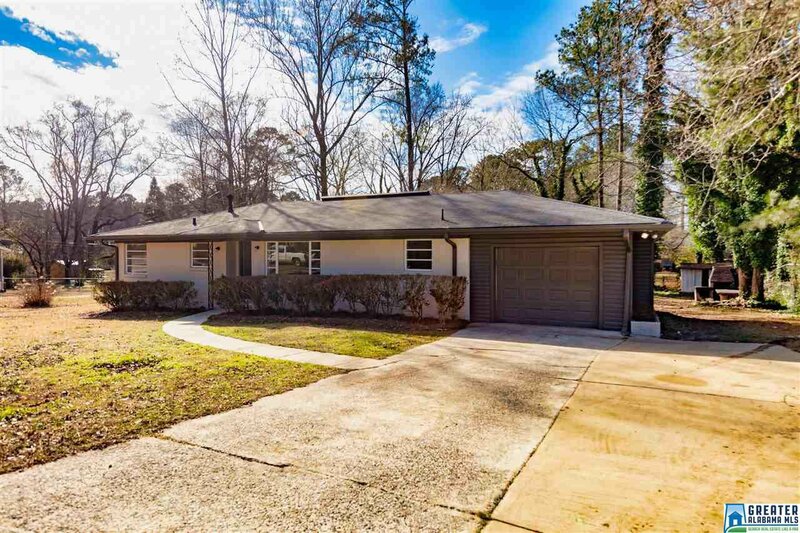 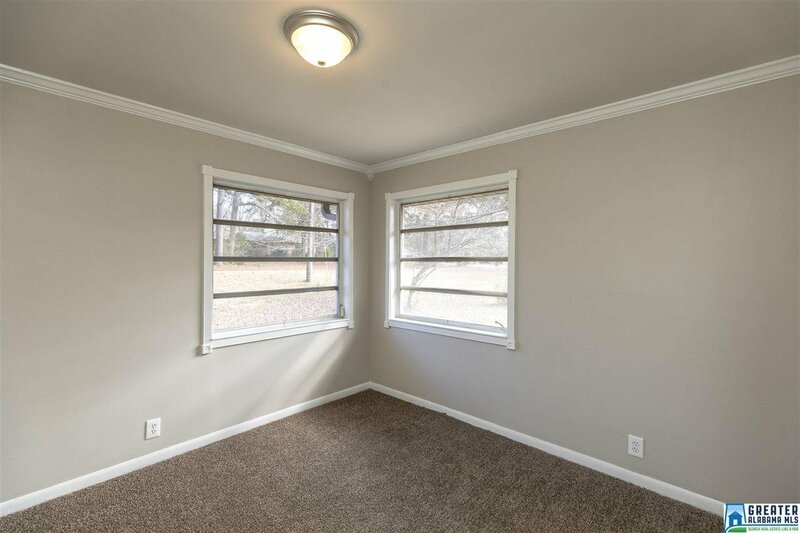 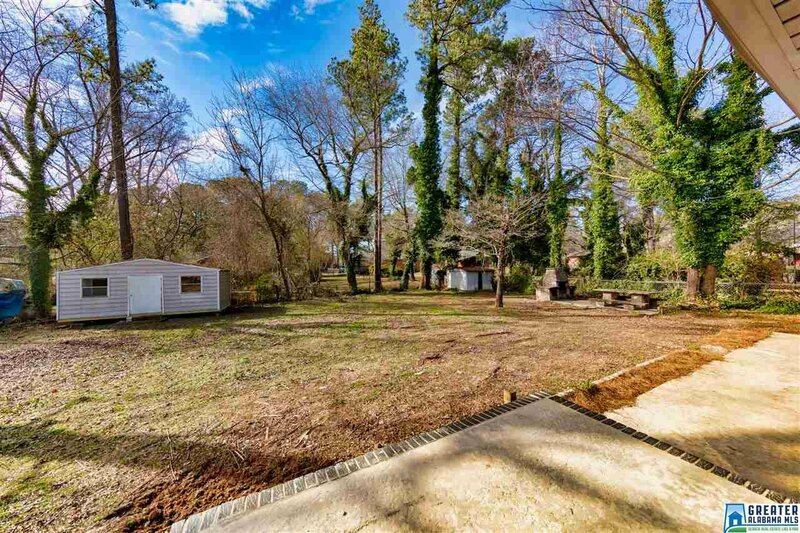 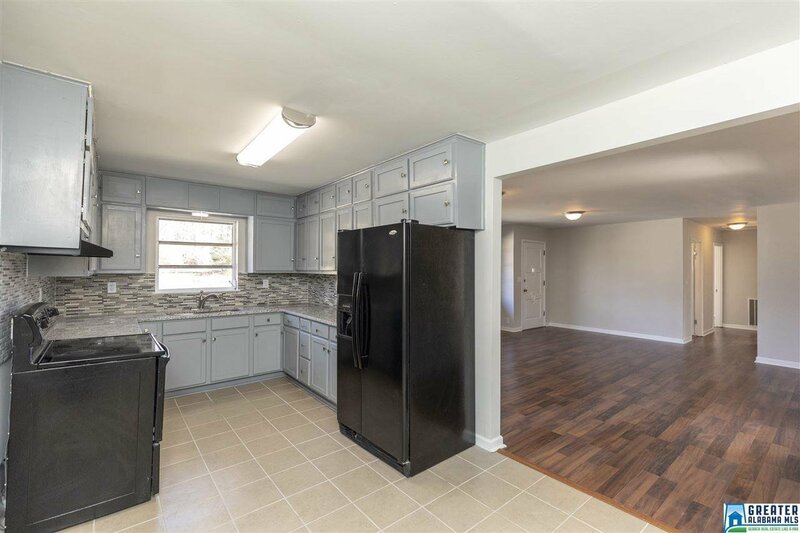 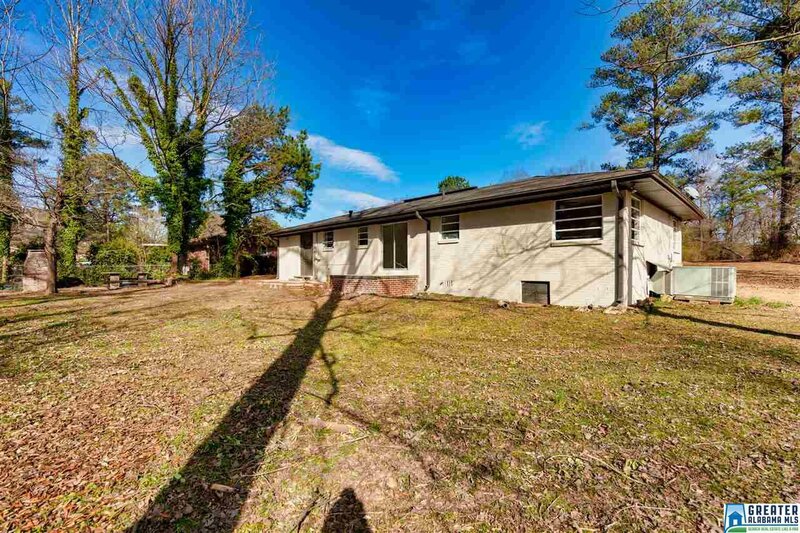 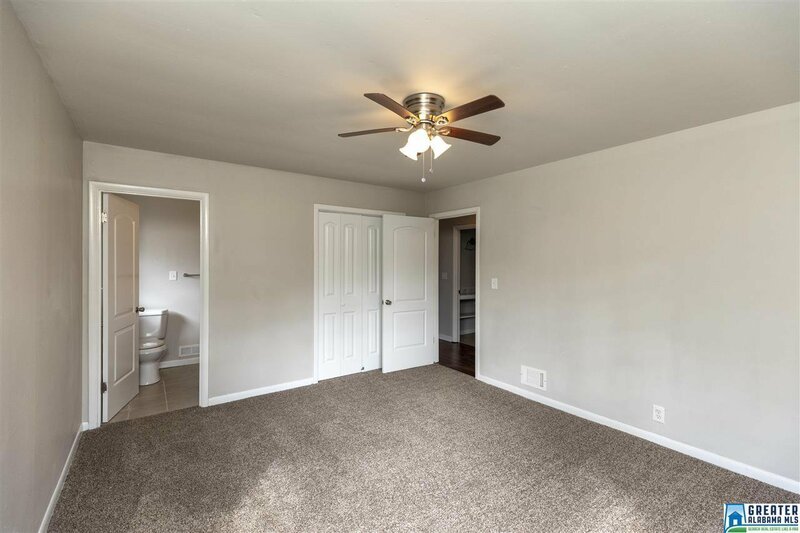 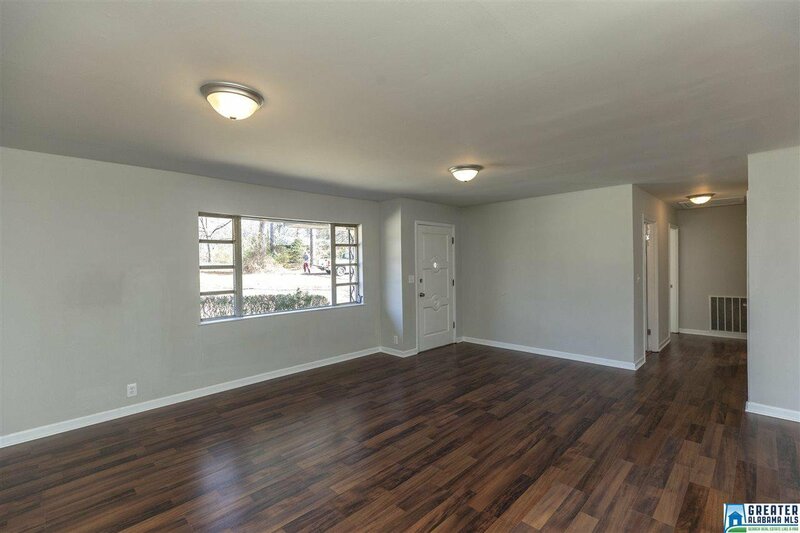 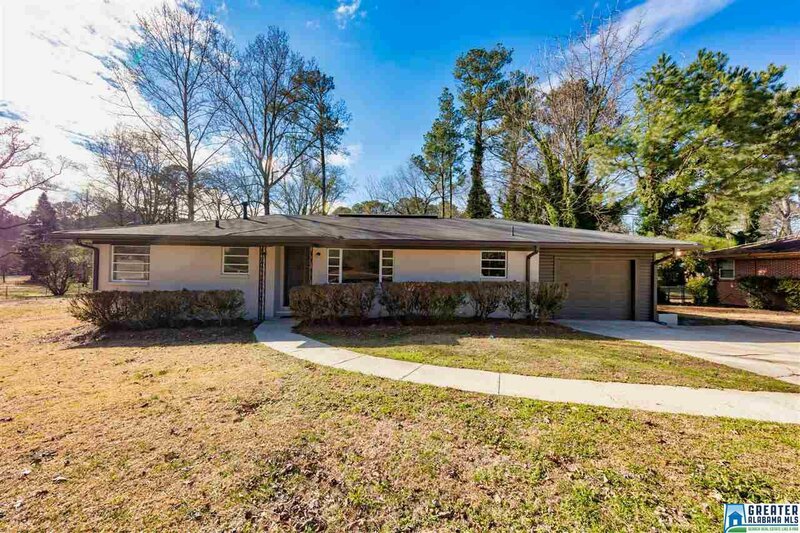 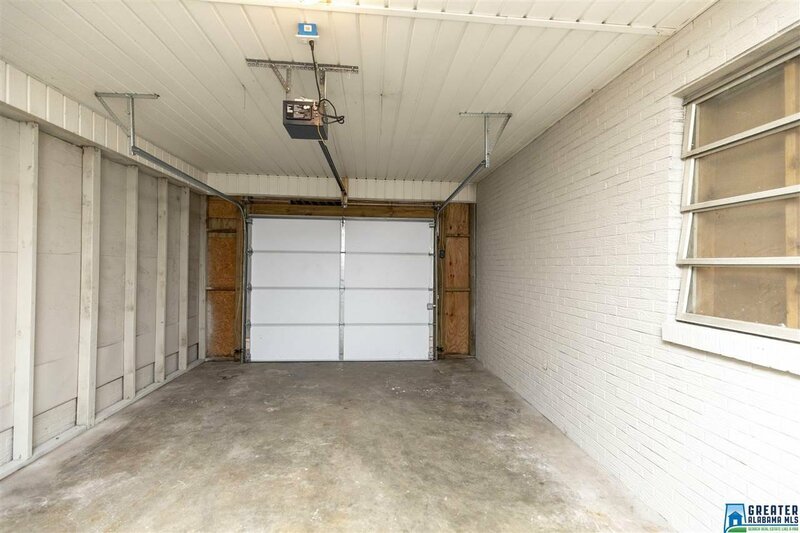 Fully remodeled and fully brick home features 3 bedrooms & 2 full baths. 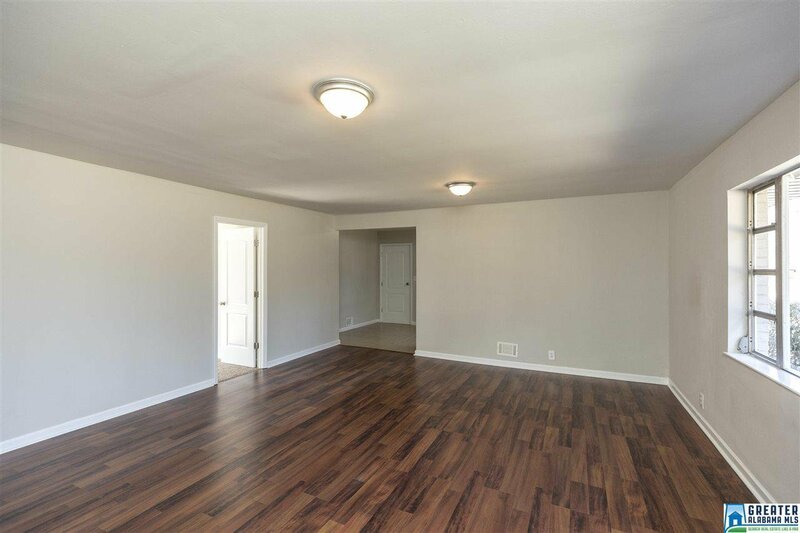 Formal living-dining room combo, with a large den that opens to a patio and a large level yard with a built-in barbeque. 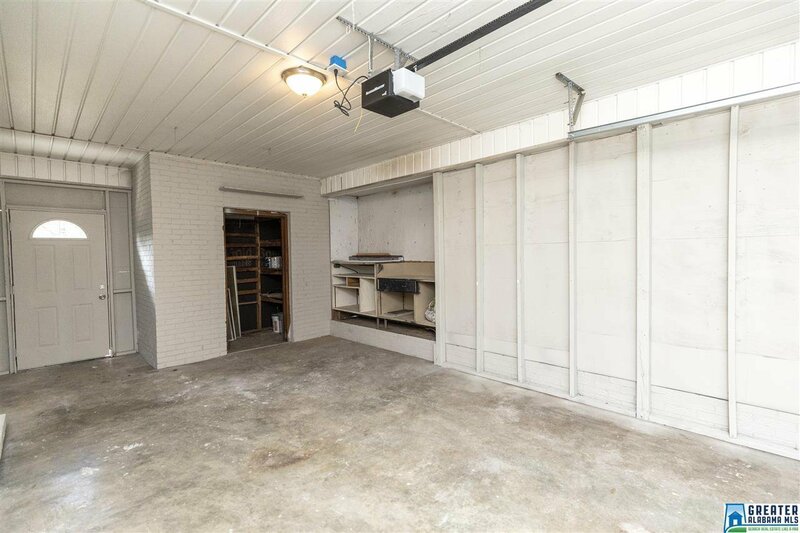 Nice kitchen that walks out to a main level garage. 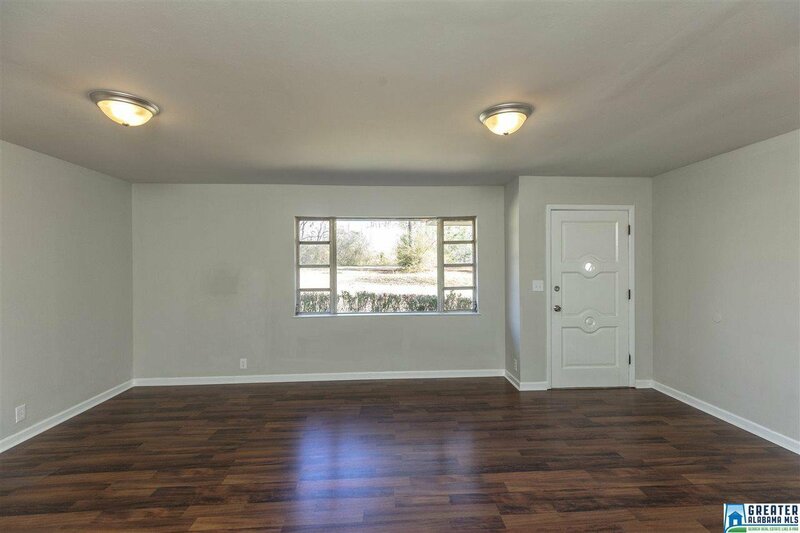 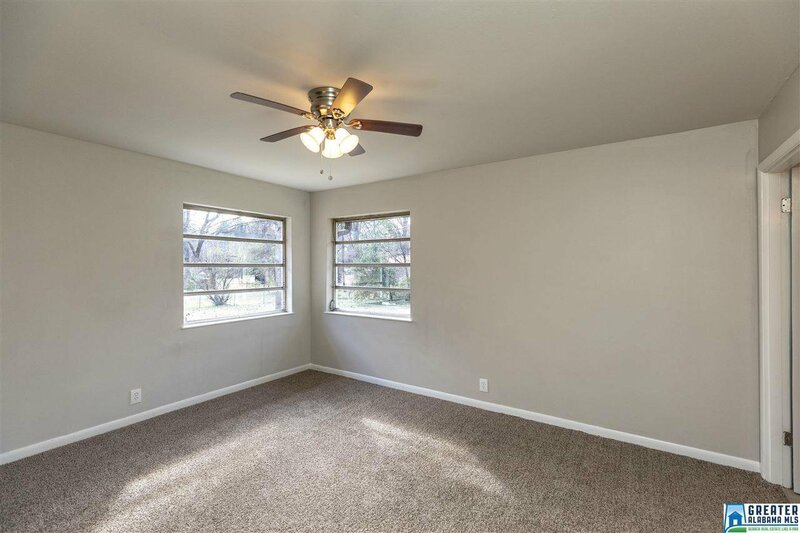 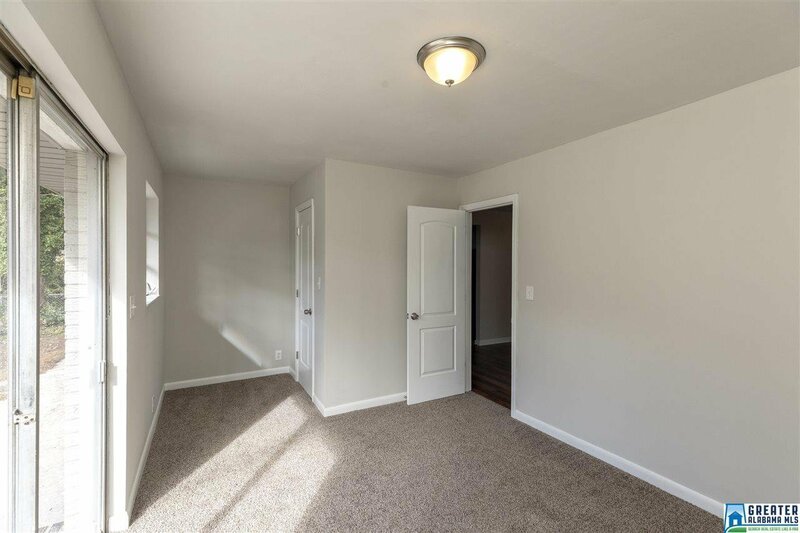 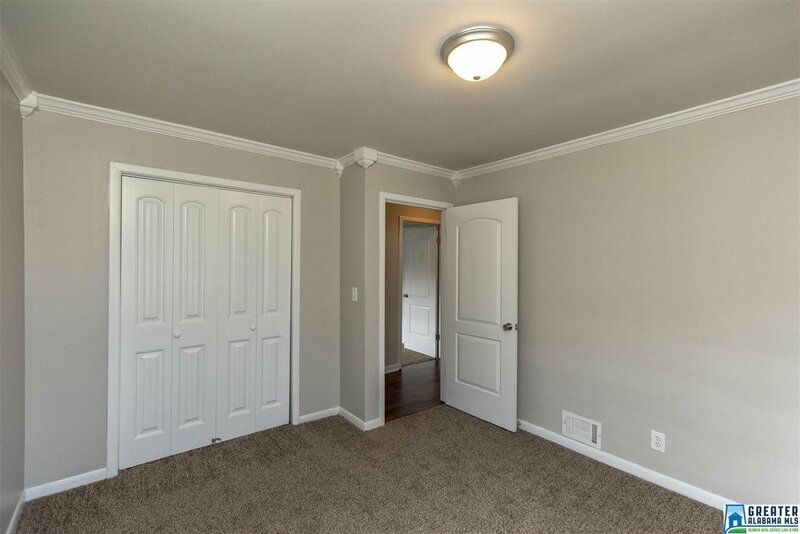 This home is close to shopping and schools.